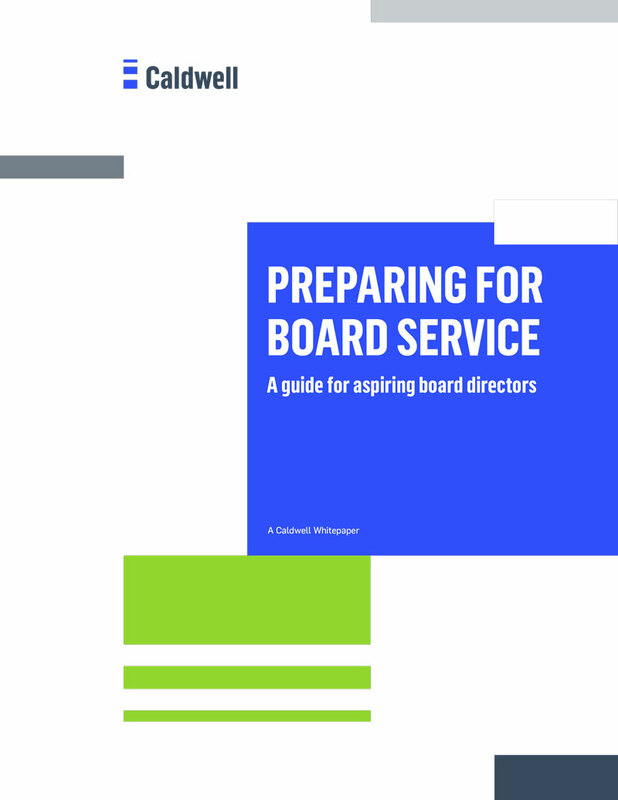 Serving on a corporate board can provide executives with valuable perspective and insight beyond your own company. However, before embarking on a search for a board seat, it is wise to do your homework. Do you fully understand the role and responsibilities? Are you able to give the time board service will require? Do you have permission to serve? In the post-Sarbanes-Oxley world, the role of a board director has become more regulated, involved and important. Directors have more accountability to a varied group of constituents— from shareholders to employees, to customers, to the public at large—as well as increased wide-ranging responsibilities. Modern boards are considered a strategic asset to the company.